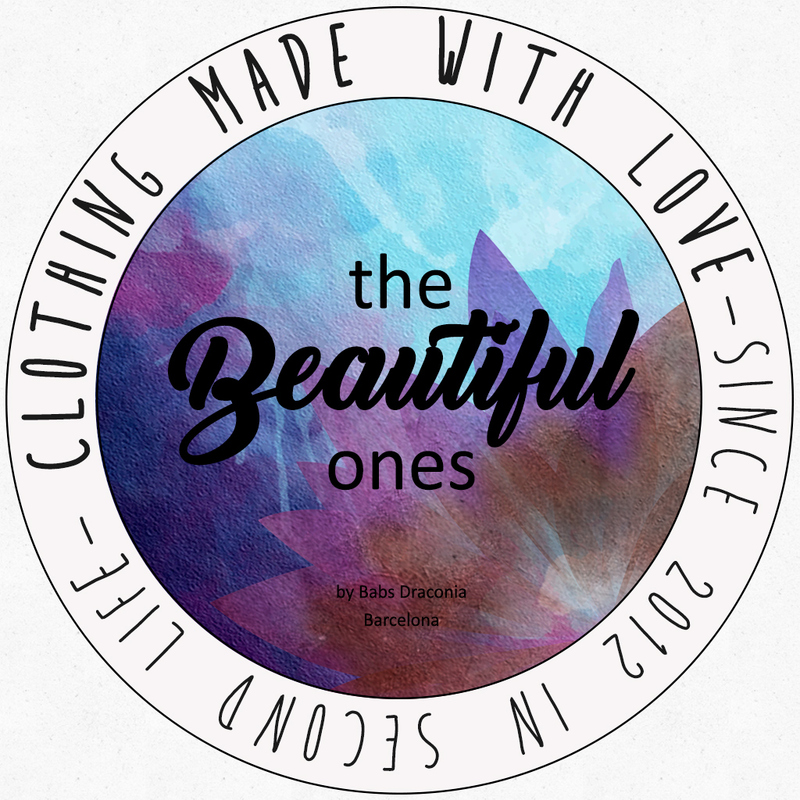 Hi Beauties, this is the new relase from .:TheBeautifulOnes:. The Lara boho outfit includes: Halter top with flowered fabric finished with fringes. Long denim skirt made with recycled jeans and central fabric coordinated with the top. Black leather wedge sandals. Avaliable in mainstore & marketplace Top & skirt have sizes for: Slink (all) Belleza (all) Maitreya Standard sizes from L to XXS Shoes are compatible with slink mid only. Sophie & Gina, new releases! Hi Beauties! I’m in a hurry today but i don’t want to go without telling you i have a new group gift. Remember it’s free with the group tag, but if you don’t want to join you can grab it for only 10L! Taxi to store -> http://tinyurl.com/storetbo Marketplace page -> http://tinyurl.com/groupgiftgina ♥ Babs. Hi Beauties! This is the new releases on .:TheBeautifulOnes:. As some of costumers ask me for the boho patched pants in more sizes i re-made this beautiful pants for mesh bodies plus standard sizes plus fitted sizes. Avaliable on store & marketplace. Plus! Tomorrow only 55L promo at store! Taxi -> http://tinyurl.com/storetbo Enjoy! ♥ Babs. Lupe – New release & group gift. Norah & Fay – News!